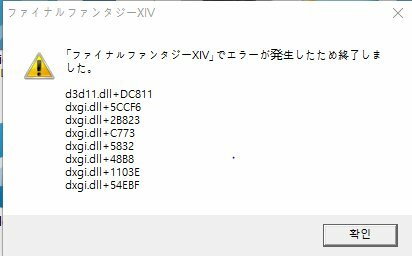 Final Fantasy 14 provides option to swap between DX9 and DX11. installed Reshade to Both DX9 and Dx11 client, DX9 run without any broblem, but when I try to play with DX11, Can't run it and shutdown with the message(Image). "Final Fantasy XIV Closed because Error occurred.."
Last Edit: 1 year 3 months ago by kamille.